FISCAL STRENGTH – our budgeting process for operational and capital expenditures is a key reason why we have been able to keep infrastructure borrowing at a low level and any tax and utility increases affordable for our residents and businesses; working with the senior levels of government and in partnerships with private sector and community group organizations will continue to be of vital importance as we move forward with initiatives. ACTIVE, HEALTHY COMMUNITY – improvements to parks & recreation facilities in our community are already paying dividends in terms of better health outcomes and we’ll be working closely with St. Joseph’s Hospital’s recently formed task force to ensure that a future viable role as a seniors care-oriented ‘centre of excellence’ can be achieved over the next few years as the acute care services move to the new Comox Valley hospital site. COMOX BY THE SEA – continued focus on downtown vitalization and waterfront park enhancement will help to ensure the viability of businesses along Comox Avenue, while at the same time providing more amenities for residents and visitors at the waterfront – a new waterpark type of playground in Marina Park would be a great addition for families, while additional walking paths, washrooms, and activity spaces would be utilized by all! ECONOMIC DIVERSITY – as part of our made in Comox economic strategy, we must strive to diversify our local tax base, whether working with the downtown businesses, or 19 Wing and Comox Valley Airport Commission, or the marina-related operators, there’s lots of potential for increasing our current levels of employment and revenue generation, to help ensure that families can continue to make Comox their home and their livelihood. SUSTAINABILITY – as part of our ongoing commitment to providing Town services in a carbon-neutral manner, we must seek to achieve a balance between social, economic & environmental objectives by implementing goals and objectives of our community plan, which provides direction toward infill, modest growth, and neighbourhood scale density. 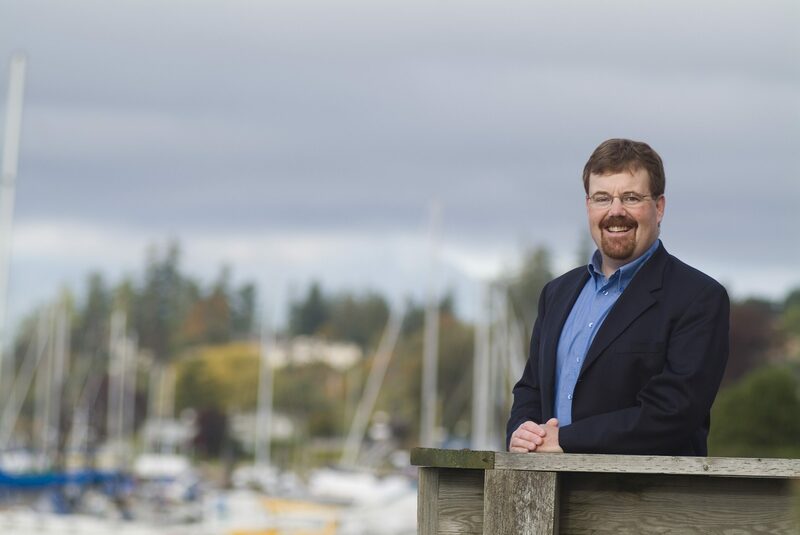 I remain committed to serving our community and, based upon these principles and objectives, believe that my leadership as Mayor will help to continue the dialogue among council, staff and residents over the next 4 years as we make the Town an even better place to live, work and play. 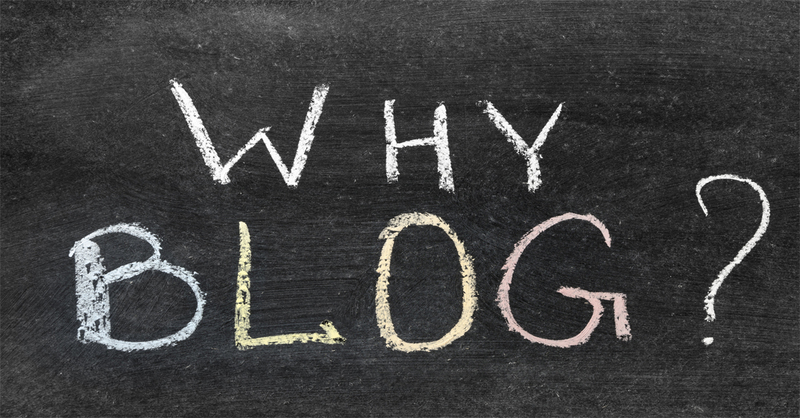 Why is blogging important for small business?